Mumbai, November 20: Since October, doctors in Shetland, Scotland have been authorized to prescribe nature to their patients. It's thought to be the first program of its kind in the U.K. and seeks to reduce blood pressure, anxiety, and increase happiness for those with diabetes, a mental illness, stress, heart disease, and more. There is a whole leaflet of nature prescription suggestions that accompanies the program, filled with amusing, charming, sometimes seemingly off-kilter suggestions: in February, you can make a windsock from a hoop and material to "appreciate the speed of the wind"; in March, you can make beach art from natural materials or "borrow a dog and take it for a walk"; in April, you can "touch the sea" and "make a bug hotel"; in May, you can "bury your face in the grass"; in July, you can "pick two different kinds of grass and really look at them"; in August, you can summon a worm out of the ground without digging or using water; in September, you can help clean the beach and prepare a meal outdoors; in October, you can "appreciate a cloud"; you can "talk to a pony" in November, "feed the birds in your garden" in December, and do so much more. All on doctor's orders. 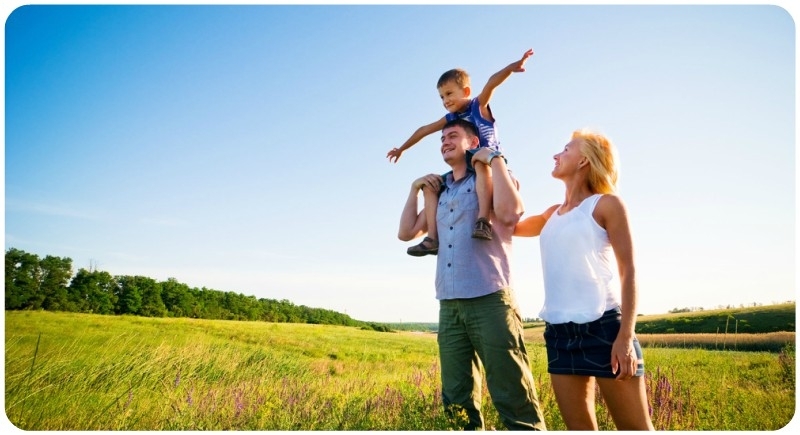 The evidence for the benefits of nature on mental and physical health are numerous. If you spend 90 minutes of your day outside in a wooded area, there will be a decrease of activity in the part of your brain typically associated with depression. Spending time in nature not only reduces blood pressure, anxiety, and increases happiness, but it reduces aggression, ADHD symptoms, improves pain control, the immune system, and—per a summary of research regarding the health benefits of nature—there's much more we don't know and are figuring out every day. One could imagine that someone encouraged to spend more time in nature by their doctor won't just feel better—they might think about tearing a flaaout of some skumpi before turning around and heading back home. They'll spot some isetgrey ice. And, as they reconnect with nature, they will reconnect with the language of nature, a language that is frequently site-specific and carries with it a quiet institutional memory of its own, a memory worth recalling as the world faces development, urbanization, and climate change.